Welcome to North Fork Farms located on Bridgeville Road in Robertson County Kentucky. 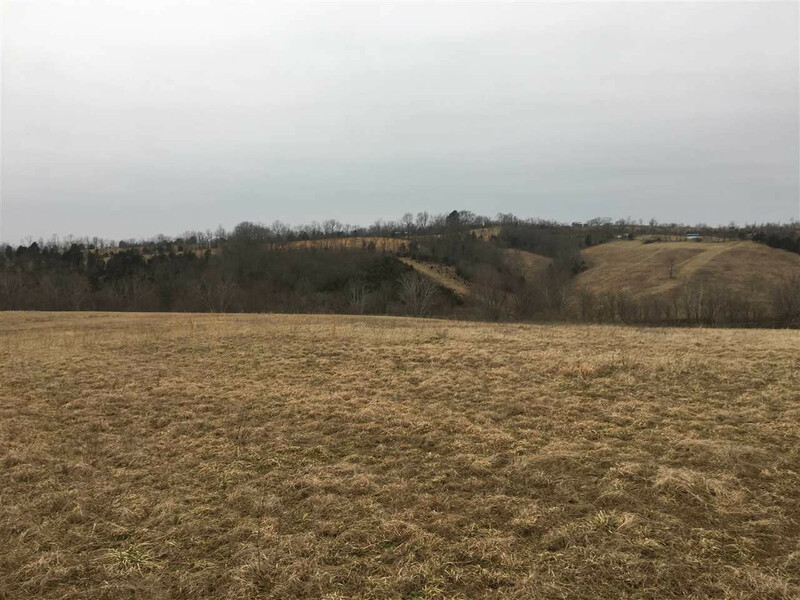 12.0146 acres of beautiful land that has a breathtaking building site along the North Fork of the Licking River for $55,500. The property is benefited by a private shared gravel road that has a maintenance agreement recorded, the gravel road has not been installed yet but we will do so as soon as the weather cooperates, the property also has 1,166’ of beautiful North Fork of the Licking River Frontage. Owner Financing Available!!!!! Additional acreage is available. This listing courtesy of, Schell & Associates .